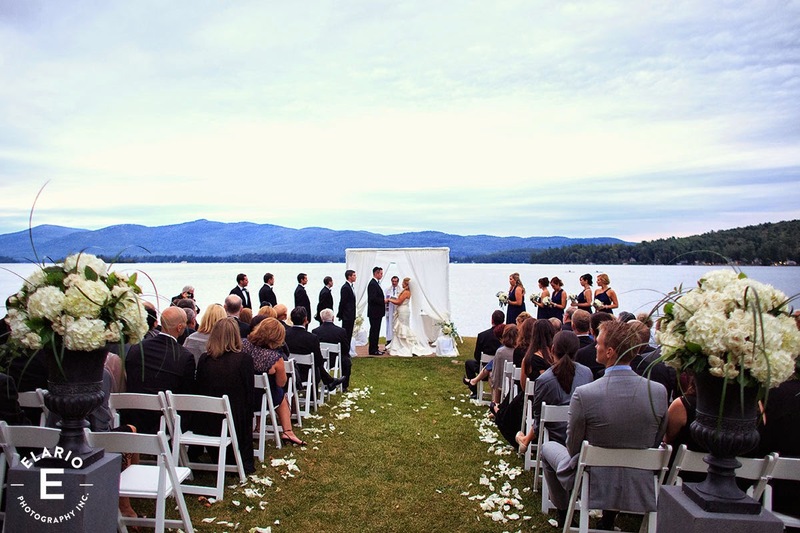 Rita & Tom were in married early September along the shore of Lake George at the Inn at Erlowest. The Inn is a beautiful and classic space. Rita and her family had rented it for the entire weekend. 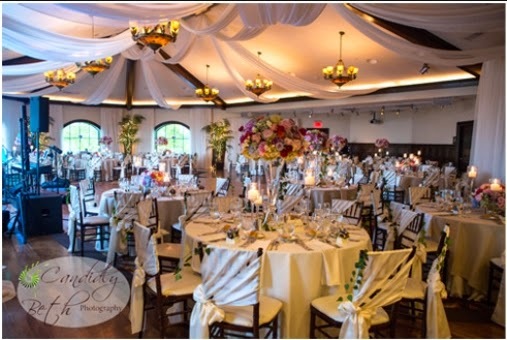 We transformed the ballroom into a clean, modern, and romantic space to change it up for the wedding day. I designed the floor plan, lighting, and draping for this event. We had a lounge area created and a white dance floor added. Clifton Park Rentals really went above and beyond. I am always confident they will execute the vision and design perfectly. 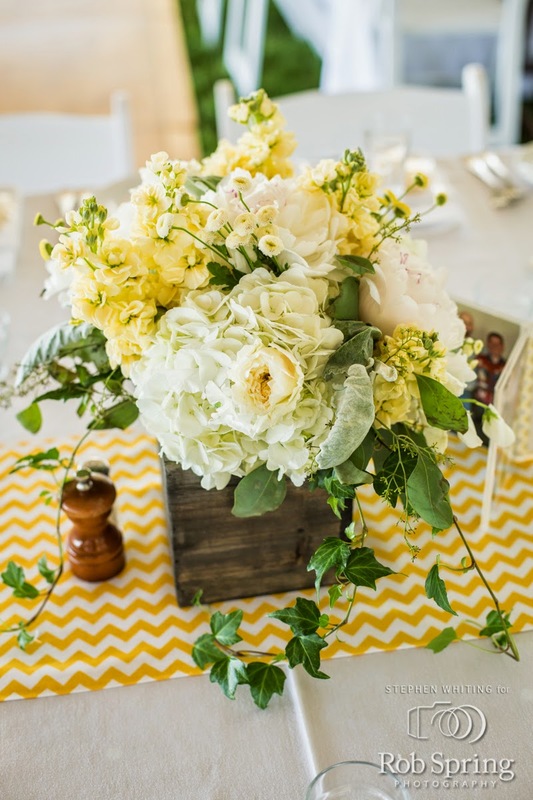 Setting up a wedding florals takes all our efforts and sometimes getting pictures of every aspect does not happen. That is were the professional photographer comes in. 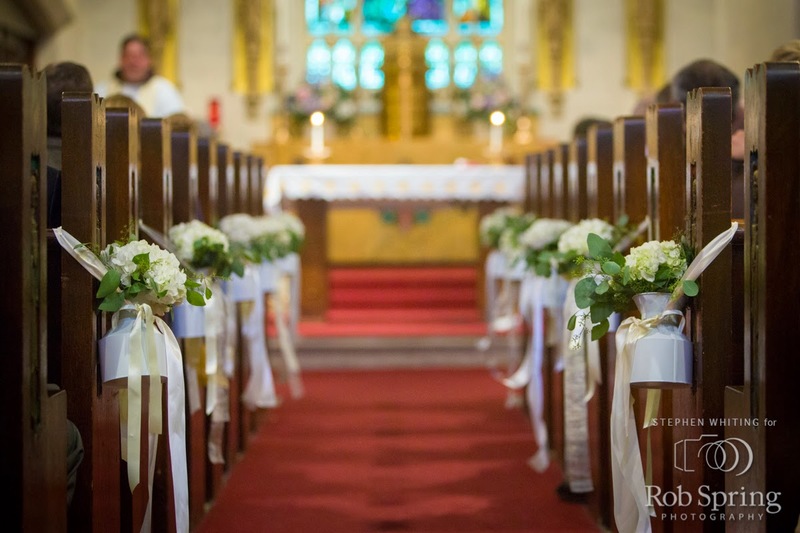 Capturing all the details of a wedding is their job...and they do it well! 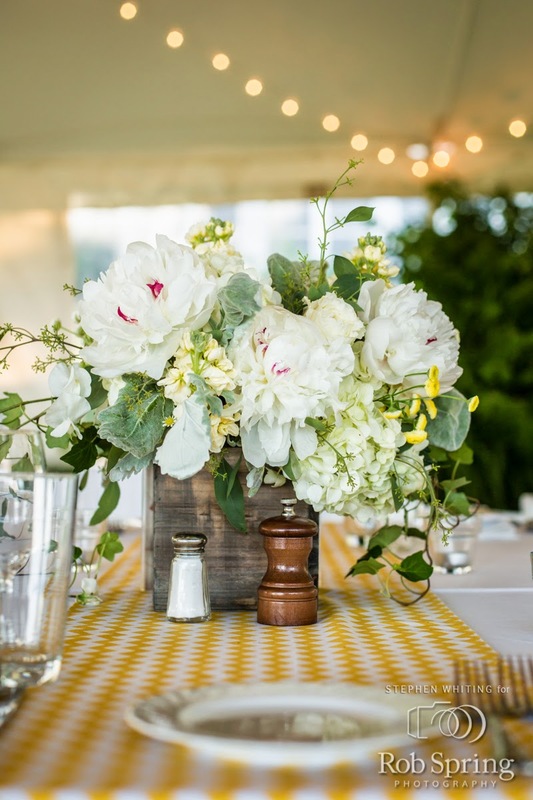 Just as my art is the florals, their art are the pictures!...and we are lucky to have some fantastic images from JP Elario of this beautiul wedding! The Bride made the brooch bouquet herself - nice job Rita! 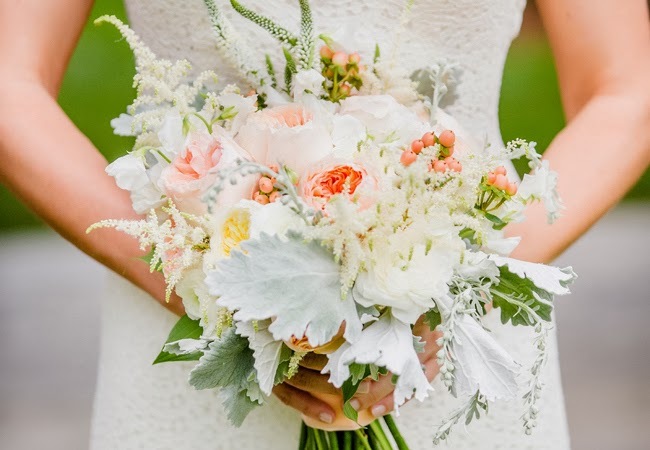 As for the bridesmaids bouquets they are hand-tied bouquets designed with white garden rose and ranunculus, dusty miller, and silver brunia berry. Large urns decorated with hydrangea and greens stood guard at the beginning of the rose petal aisle. The Chuppah was accented with florals as well. Christine Wheat who served as the day of coordinater made a good call to keep it outside. She was tracking the weather with a radar, and I was happy she was there. 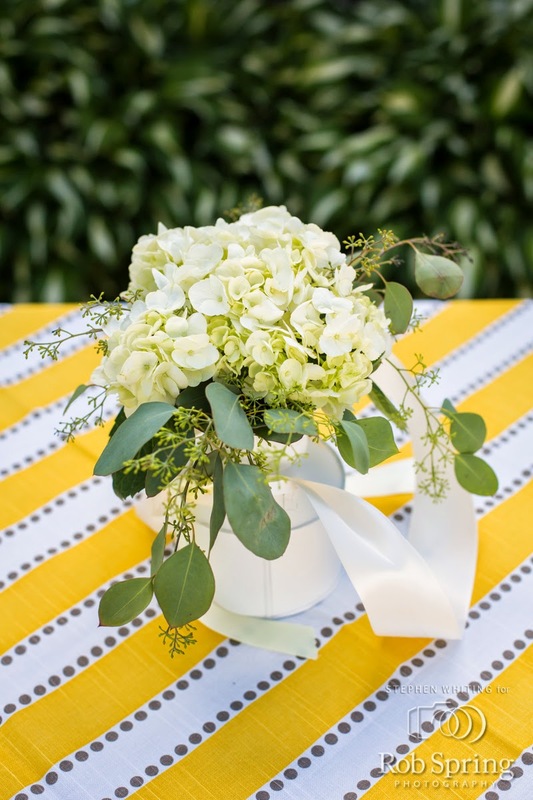 Having a wedding coordinator on your team is a great investment. Managing the day and timeline is a huge undertaking. The ceremony was kept clean and simple. I think the setting speaks for itself. 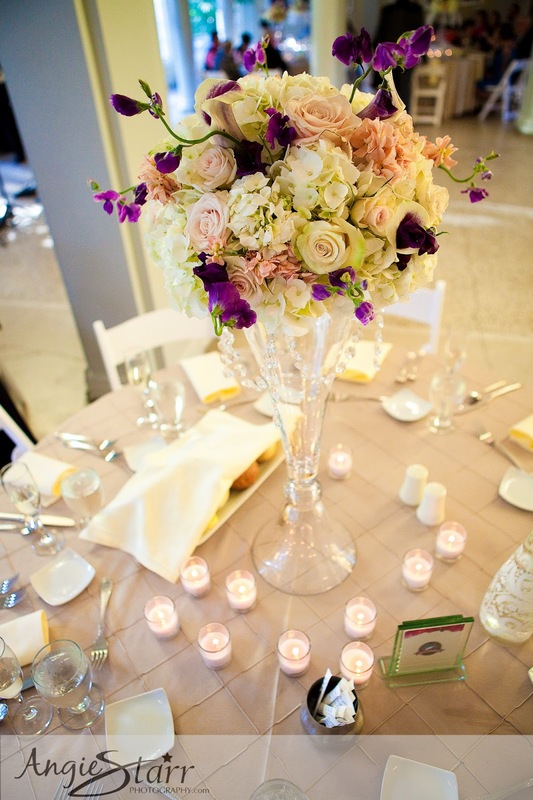 We decided to use 2 different styles of centerpieces. 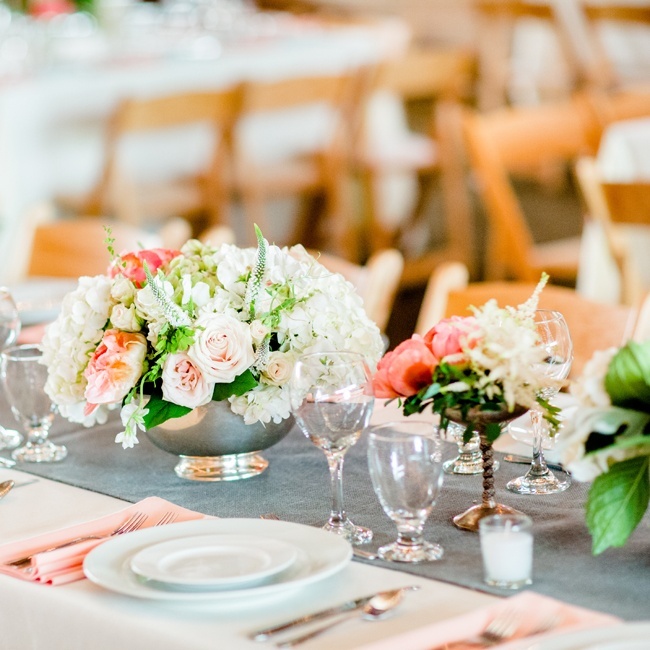 This can help with costs sometimes, but not always - but even more importantly, I personally prefer the depth and dimension varying centerpieces add to a space. 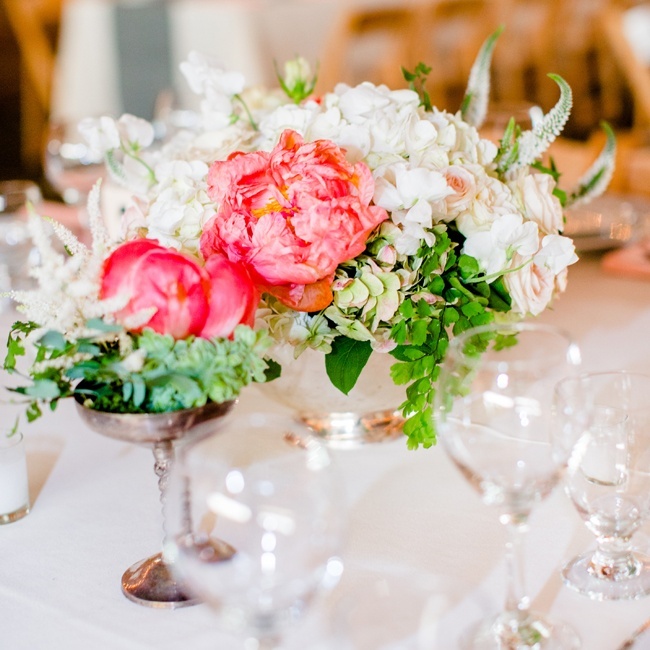 The tall centerpieces made a huge statement due to the cascading phaleonopsis orchards. 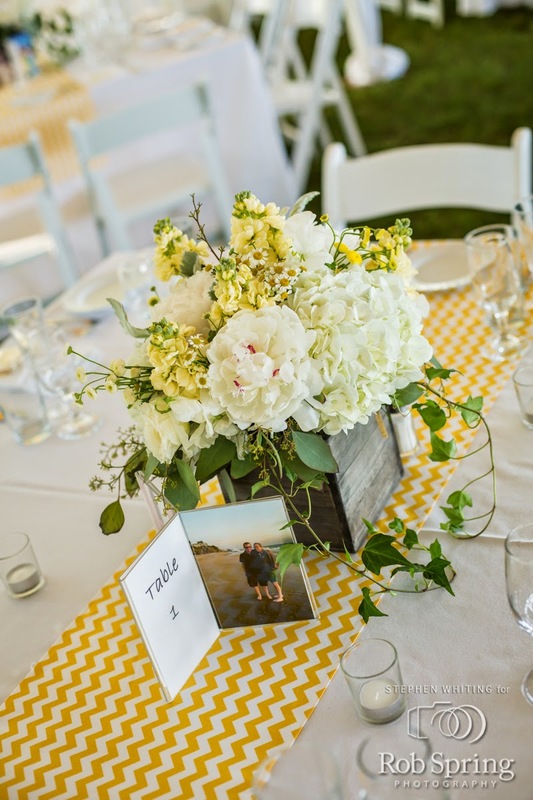 The lower centerpieces were composed of a trio of monobotanical arrangements. 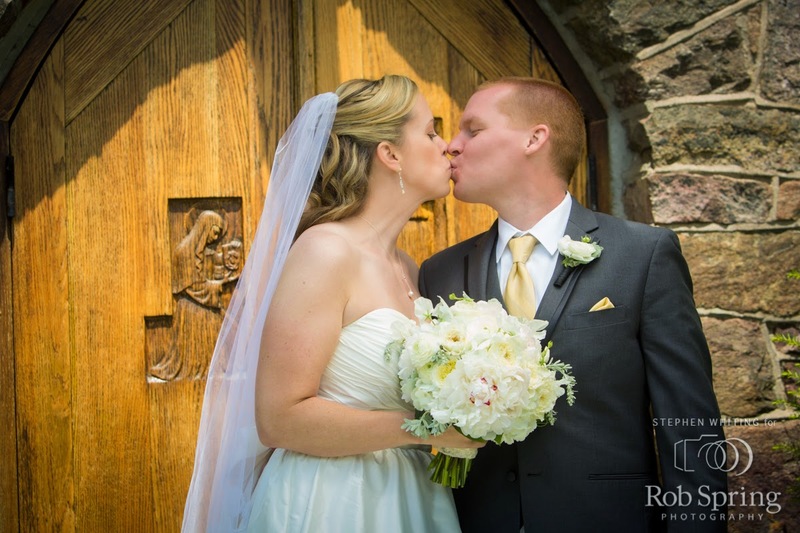 Jacquelyn (Jackie) & Jason had a summer wedding in upstate New York- just outside Cooperstown. The B&B Ranch is a working Equestrian ranch and is a full luxury bed and breakfast. If you do not have a family farm, this is your chance, at least for the day!!! You have complete privacy. 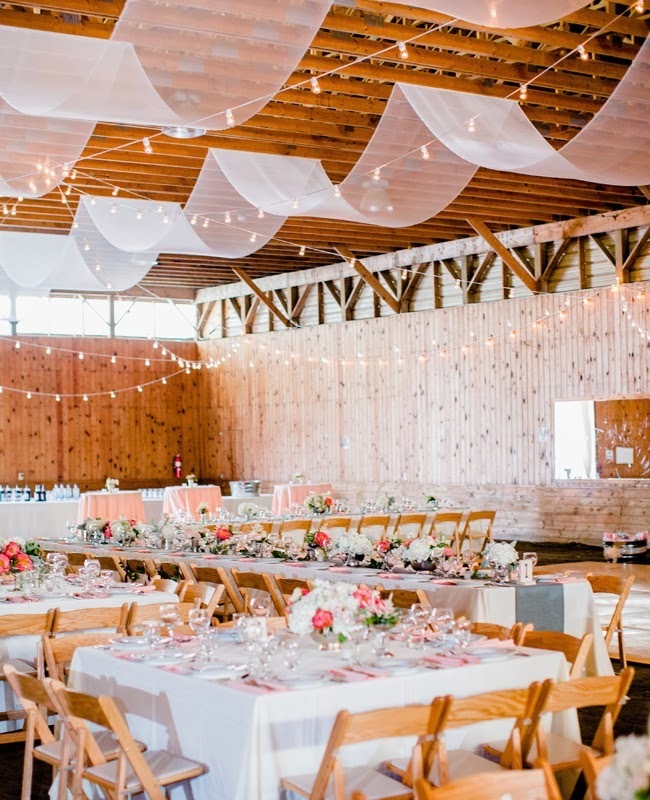 It has a fantastic barn on the premises that was perfect for the reception - after some extensive designing of the reception layout and decor that included farm tables, lighting, draping, and vintage silver. 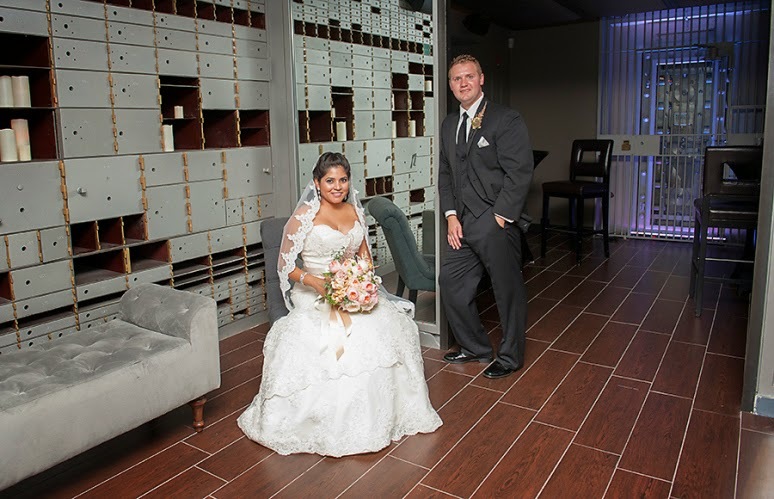 The space was inspired by Jackie and Jason's vision for a relaxed elegant event. We ditched the sunflowers and mason jars! 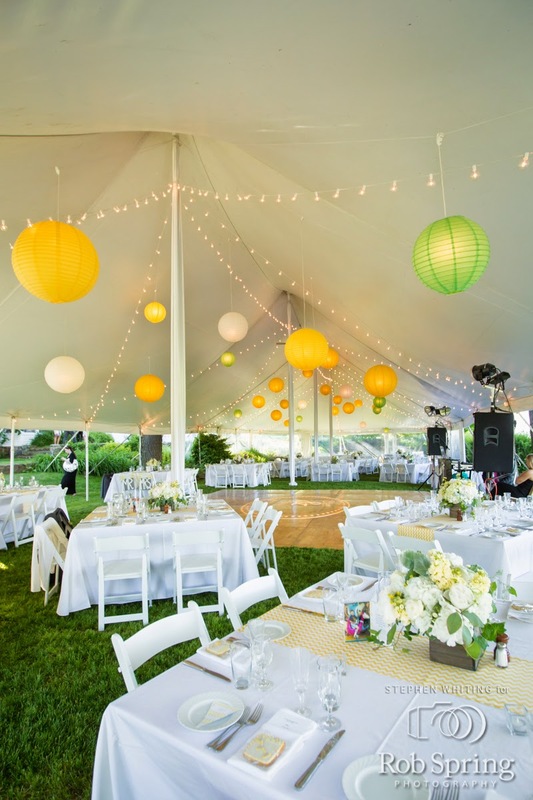 The overall event was designed by myself and executed to perfection by my friends at Clifton Park Rentals. It really was a cool place for a wedding! This wedding has made its way around the internet already being featured on both The Knot and Style Me Pretty...and for good reason! 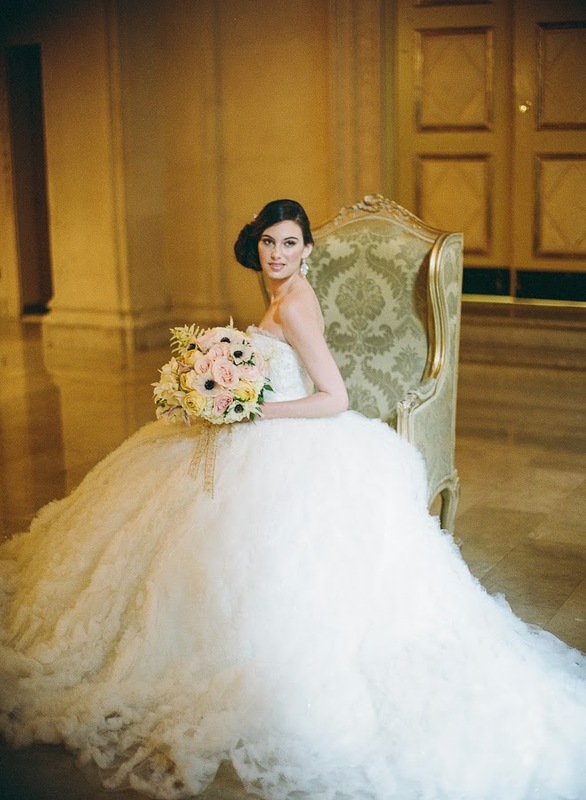 When you have the perfect combination of a beautiful couple (very nice too BTW), an elegant venue, gorgeous florals (if I dare say so myself), and fantastic images from the very talented Leo Timoshuk - it deserves to be shown off! YAY! 3rd times the charm, right!?!? Here are some of my favorite flower images from the day! 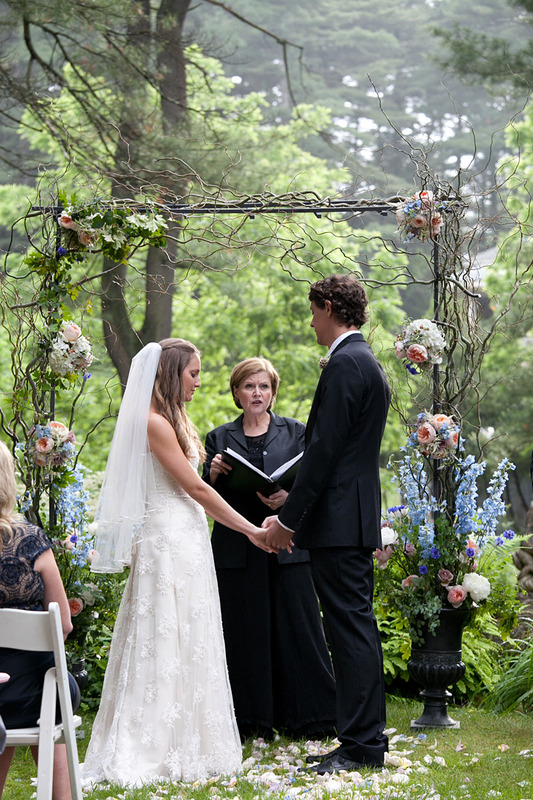 Large, simple, and lush ceremony arrangements were all that was needed to frame the already beautiful property. 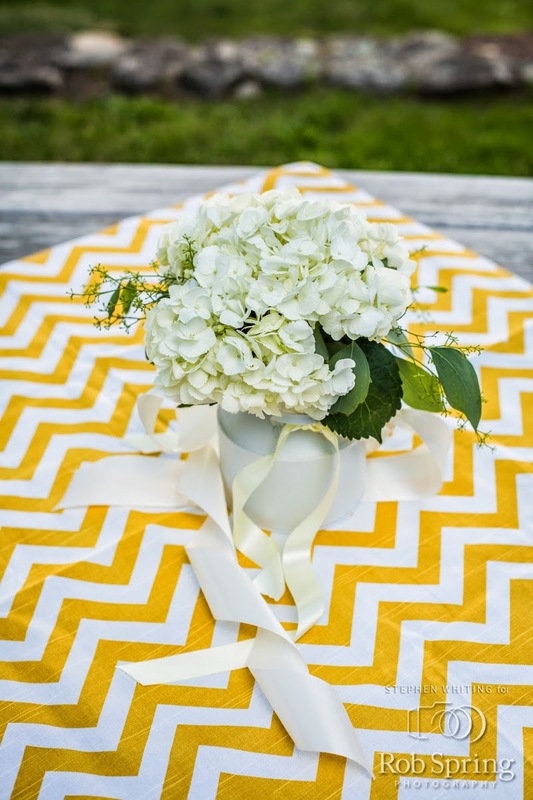 We tied lovely milk glass vases onto the ceremony chairs. 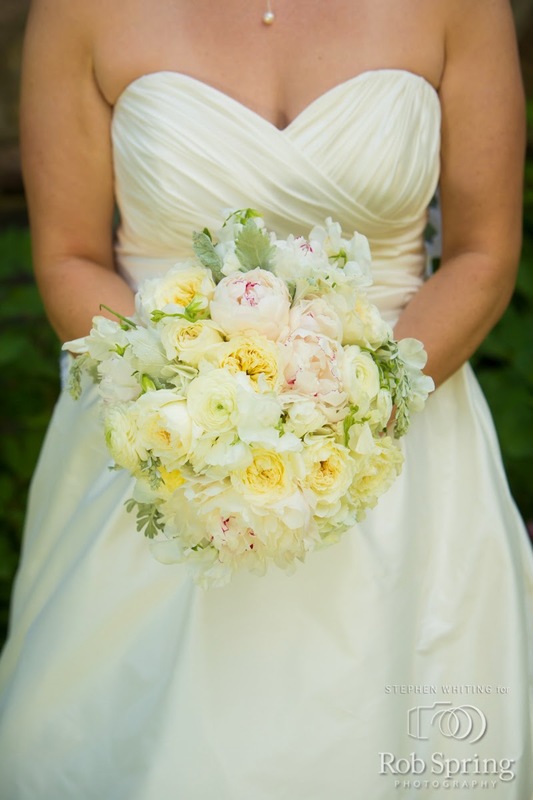 The bride's bouquet had beautiful Juliet and Patience garden roses, accented by wispy astilbe and white veronica. 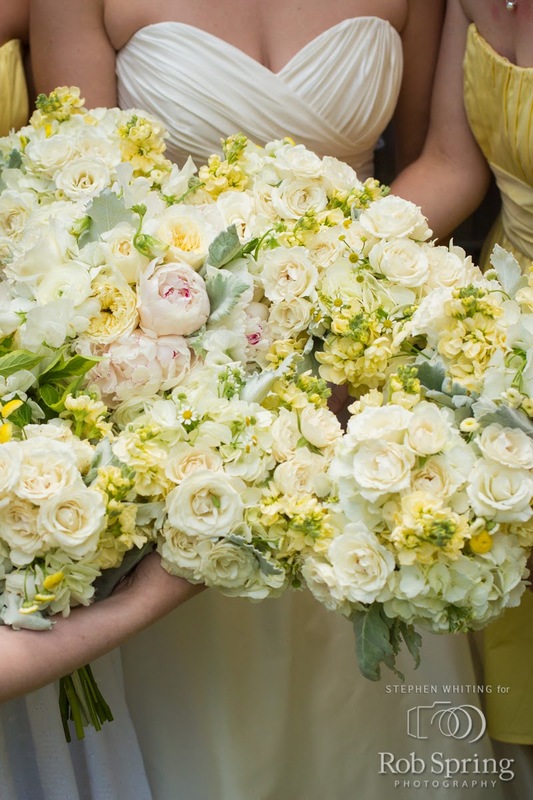 Mothers and grandmothers carried hand held petite posies of garden spray roses, white astilbe, and peach hypericum berry. 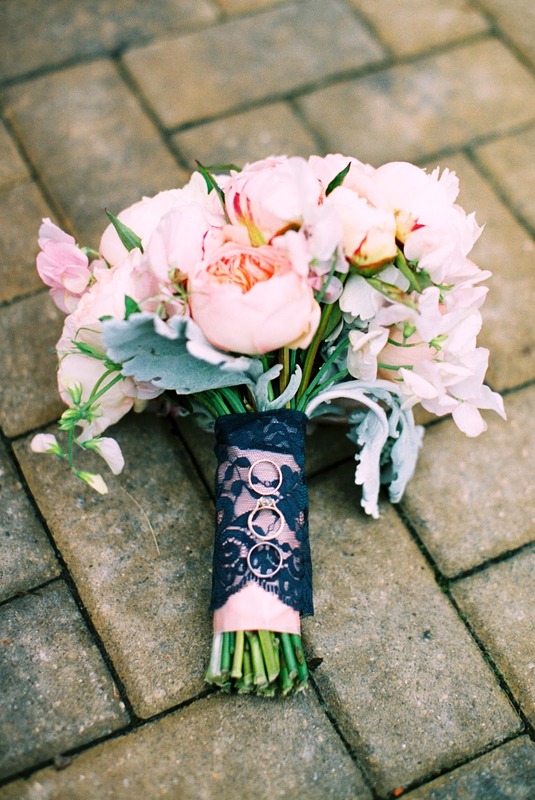 Perfect alternative to a corsage. It gives them something to do with their hands while they are being escorted down the aisle. They can avoid clenching their fists, queen waving, or giving out high fives! All in all an absolutely beautiful barn wedding complete with horses, lambs and all. You really cannot beat having a wedding in Upstate NY. There are all sorts of wedding venues. 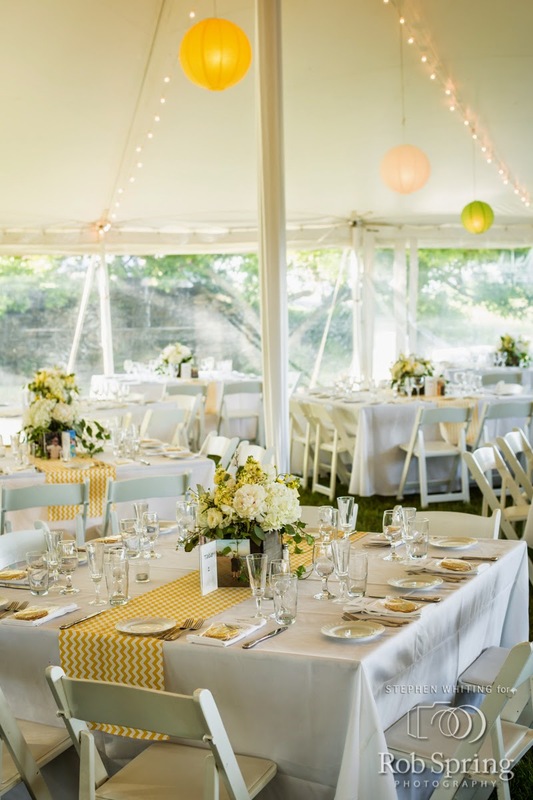 Whether you want your wedding at a historic location or at an old bank, on a farm or in a barn, in the city or in the country, on a lake or in the mountains, in an orchard or in a museum, they are all possibilities in the greater Capital District and The North Country. 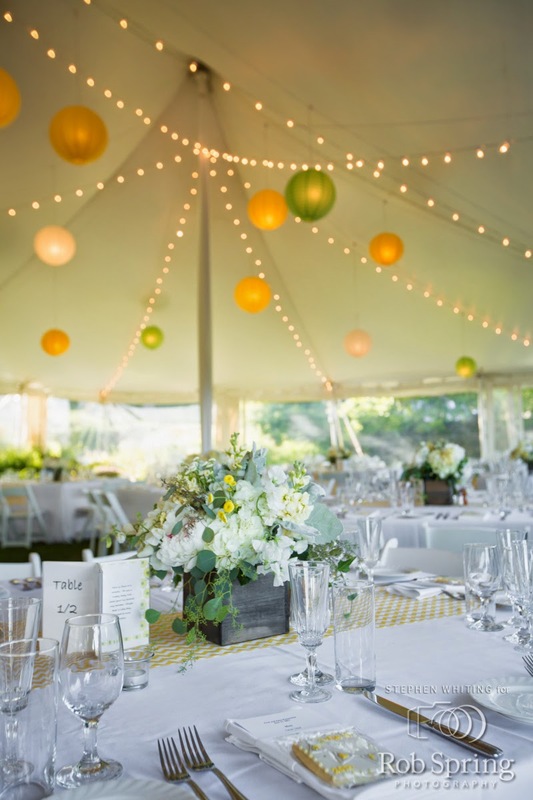 When you combine all the varying wedding venue styles with the fact that Upstate NY has four REAL seasons - there are unlimited possibilities. 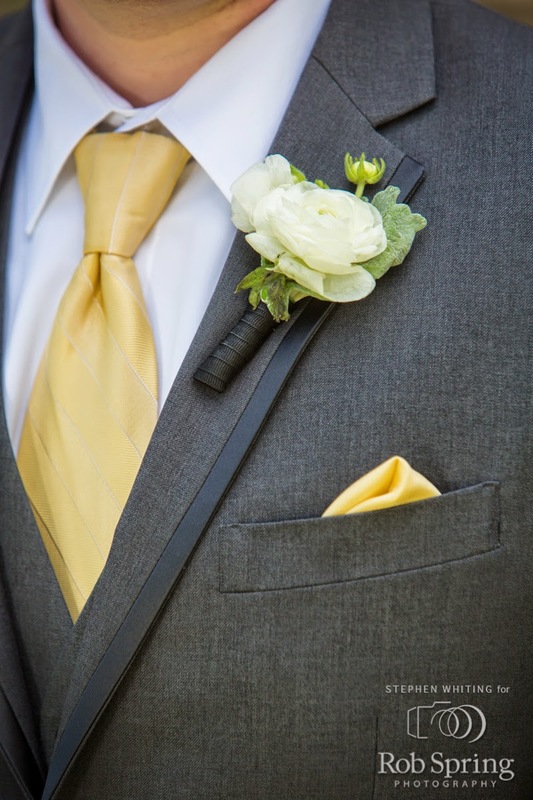 No matter what wedding 'look' you have in mind - you can get it here. Of course where is Upstate NY? Always a conundrum. According to non-New Yorkers, it is any place north of NYC. However, Westchester and the lower Hudson Valley are not "really' considered upstate to those of us that have lived there. 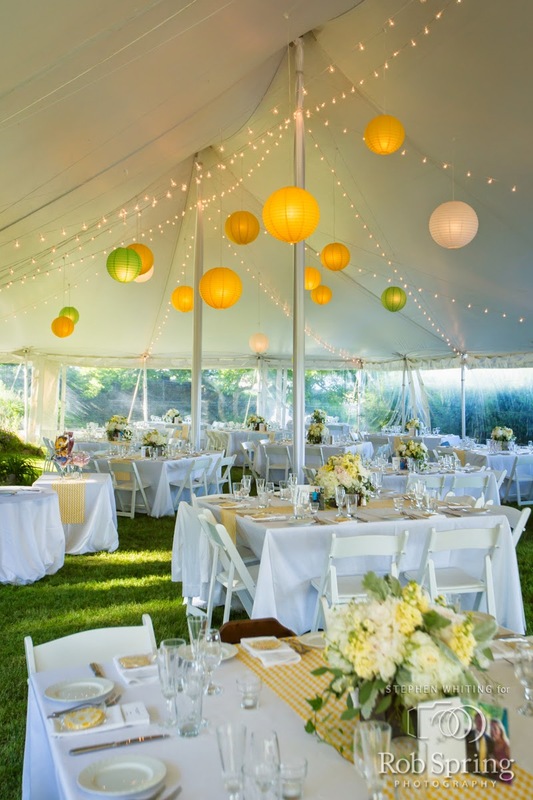 I love designing for weddings in those areas as well, but for the purpose of this entry I will concentrate on points from Albany, NY and north. 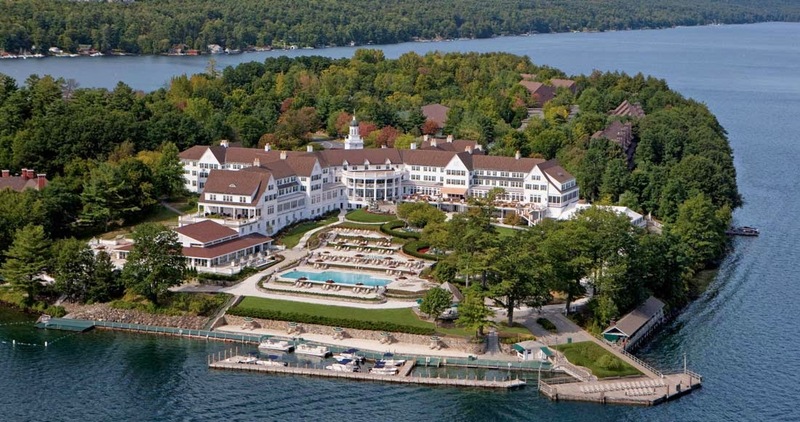 A historic Adirondacks resort offering breathtaking views of Lake George. Offers multiple settings for ceremonies and receptions - gardens, terraces, indoor lodge, waterside - all with the Adirondacks as a backdrop. One of John's favorite locations so far. Can be rustic. Can be elegant. Wonderful grounds and great views of Crooked Lake. A fantastic historic old bank in the heart of Albany. Hotel within walking distance. Amazing views of Lake George! Townhouses on the premises for your guests. The enchanting and historic Canfield Casino is the perfect backdrop for a wedding- located in the heart of Saratoga...and oh that ceiling! To die for! A truly unique and beautiful setting for a ceremony and reception. 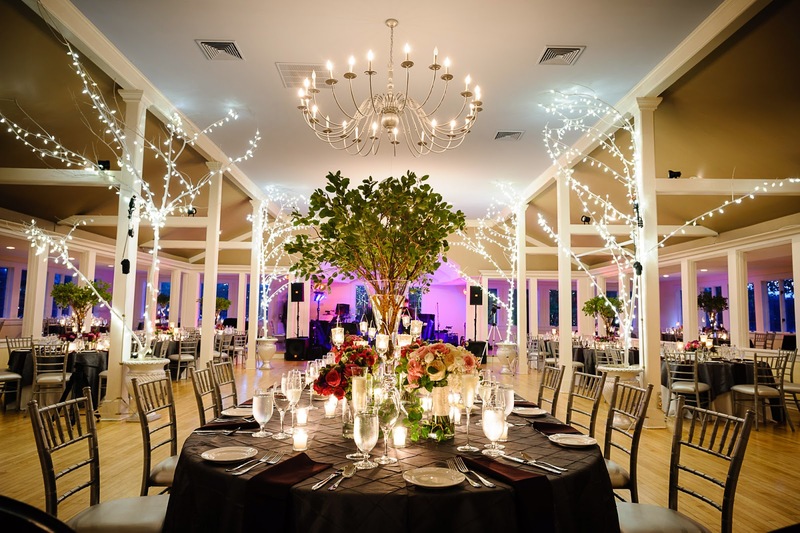 Your guests can celebrate with you, as they also get to roam the halls and view the history of dance. 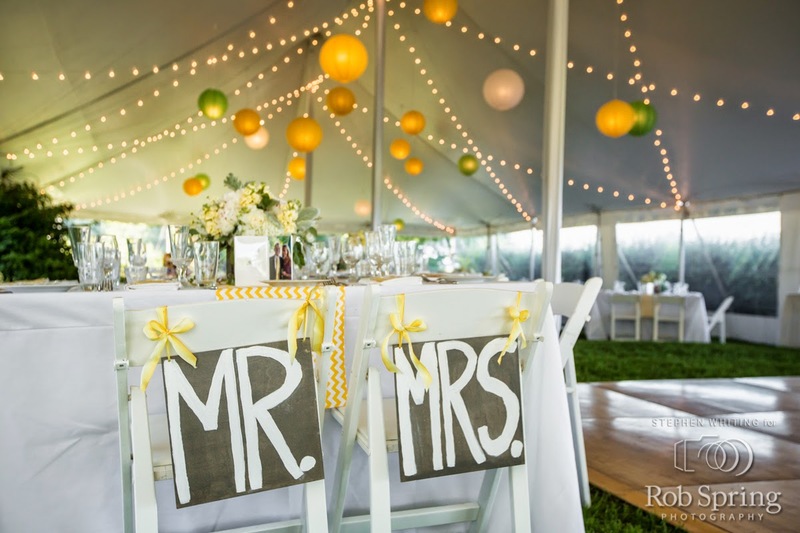 A very pretty setting overlooking the rolling golf course with a large spacious octagonal (or more) reception room with plenty of windows. Just gorgeous. Classic, elegant and beautiful. Spacious, high ceilings, marble, manicured grounds. 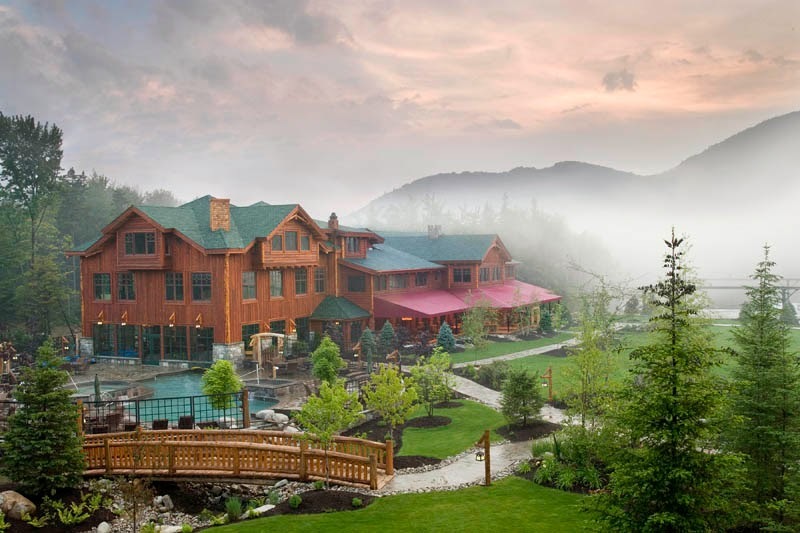 Spacious grounds and marvelous views of Lake George and the Adirondack Mountains provide the perfect backdrop. 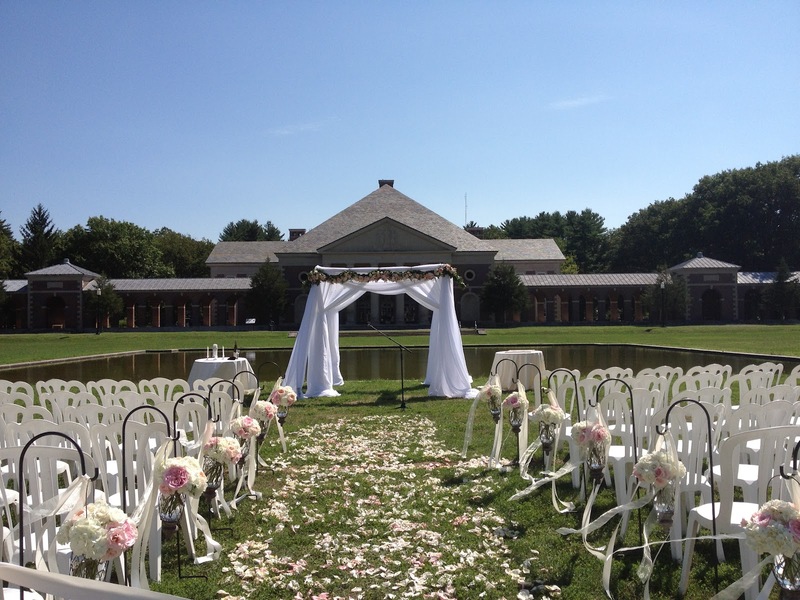 A fantastic Rose Garden and natural setting for a ceremony. 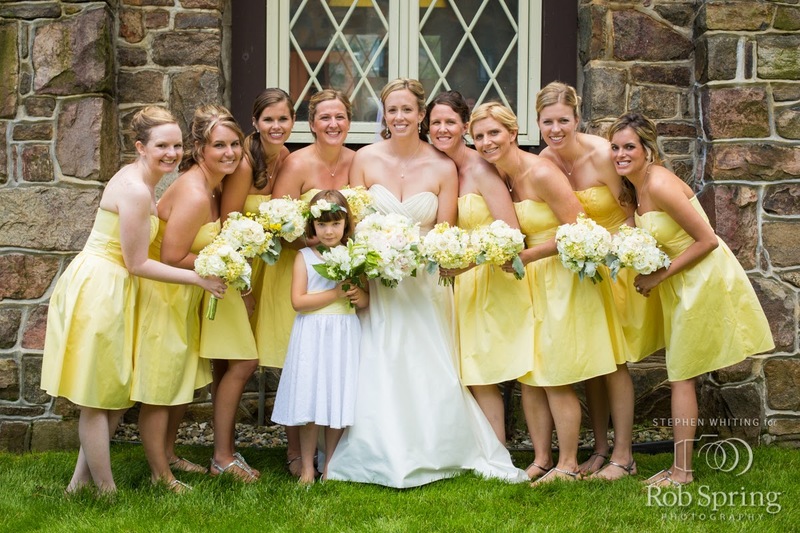 A Country Inn, Equestrian Center, and Five Unforgettable B&B Suites - along with a great barn for holding a reception. Just beautiful and only minutes from historic Cooperstown. A great old mansion with views of the Mohawk River. Plenty of rooms for your guest to stay, too. 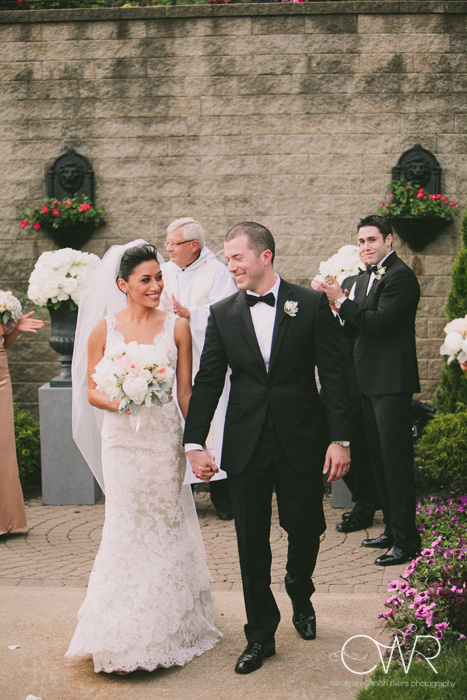 Ellen & Paul's summer wedding took place at The Top of The World Golf Resort. 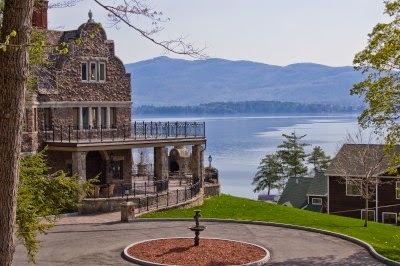 Lake George is very high on the list of beautiful locations for a wedding in Upstate NY. Ellen & Paul were a fantastic couple to work with. I am so happy for them! 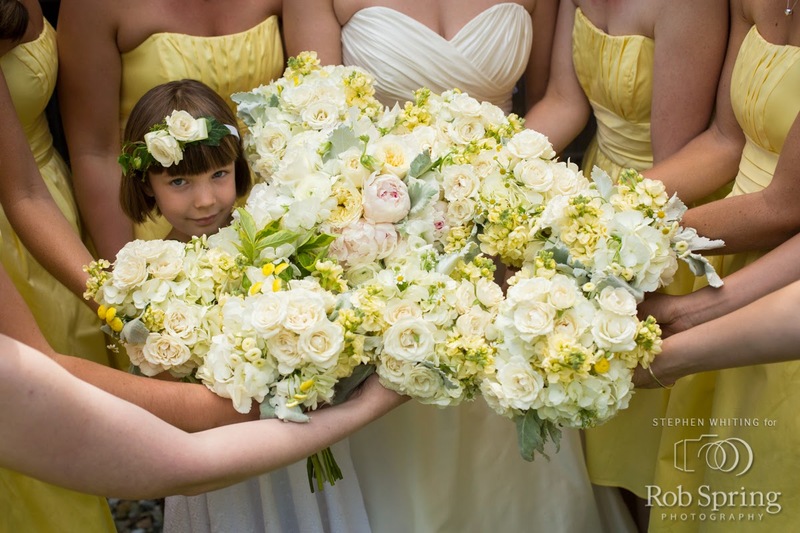 PS - A special thank you to Rob Spring Photography for sharing all of these beautiful images! 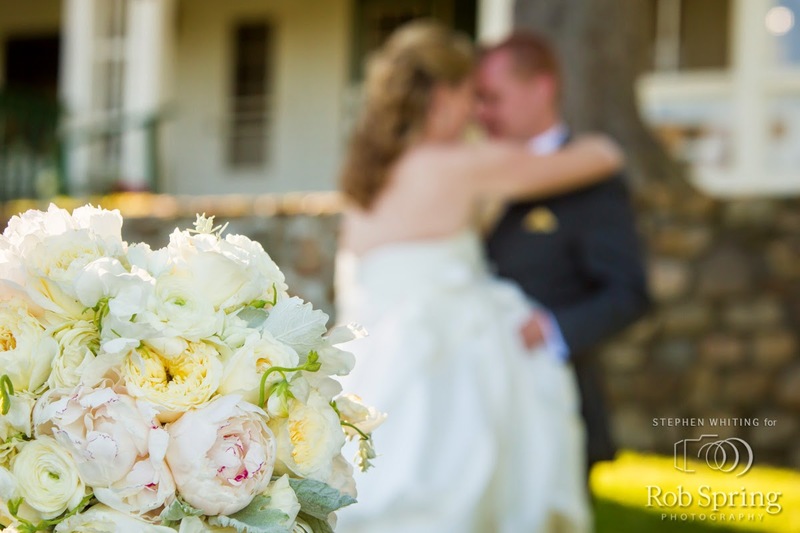 Bride Bouquets with Garden Roses and so much more! 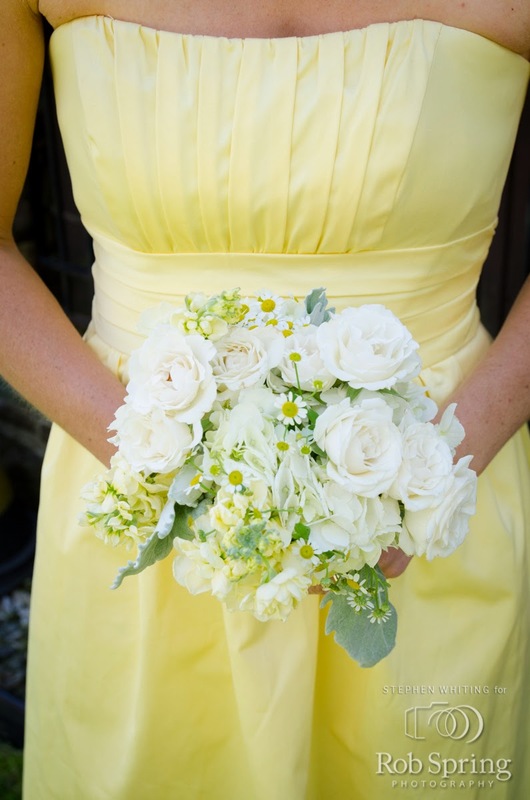 Believe it or not I do have a few bride's that come to me and say "I don't want any roses in my wedding bouquet." Believe me, I get it. They do not want to feel like they are walking down the aisle holding a run-of-the-mill Valentine's Day bouquet of roses. First, take comfort in knowing that I don't do run-of-the-mill. Second, there is a reason the rose is such a standard in our industry - because so many of them are just...so...gorgeous! 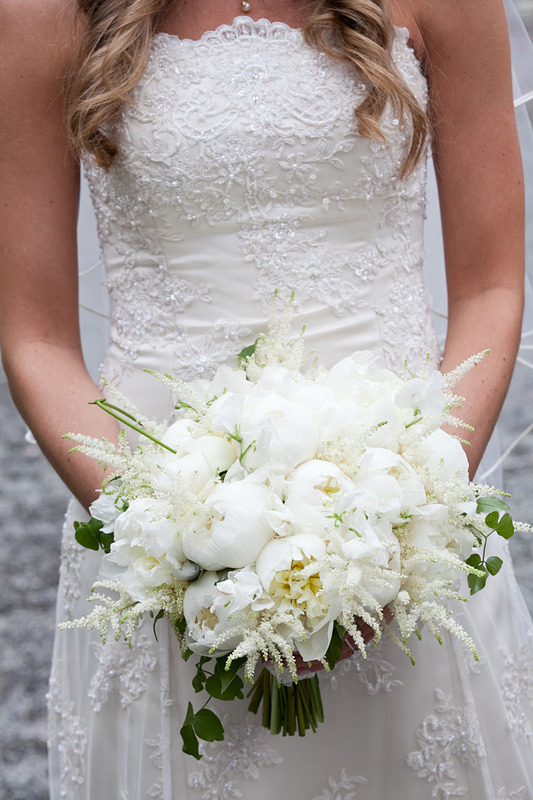 Most bridal bouquets are not just one variety of flower (although that is something like for the bridemaid's bouquets - single variety bouquets can make a stunning impact). 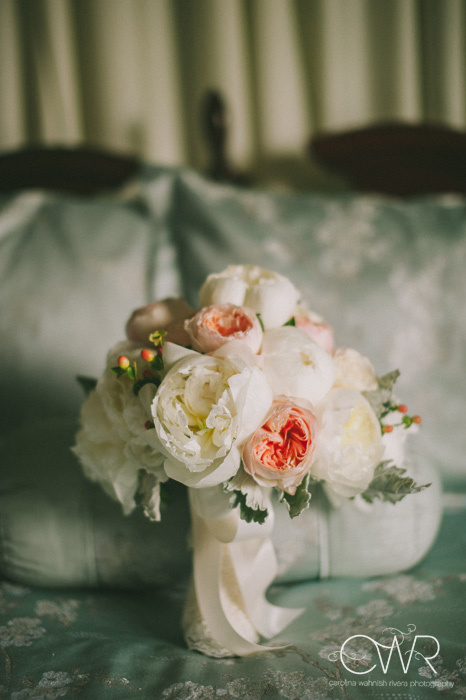 Adding Garden Roses, or some of my other favorite roses, to almost any bridal bouquet can really take it from ordinary to extraordinary. 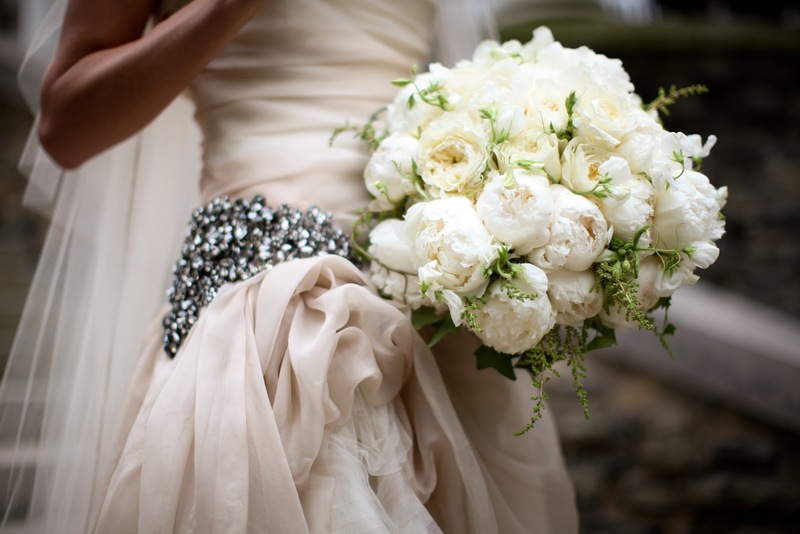 In hopes of re-opening your eyes to the splendor of the rose, this post is going to show some of my favorite rose inspired bridal bouquets...and just in case this doesn't work for you and you still do not want any roses in your wedding bouquet - don't fret because I love those too! Between peonies, orchids, protea, lily of the valley, anemones, ranunculuses (ranunculi), hydrangeas - there are so many other beautiful flowers!!! 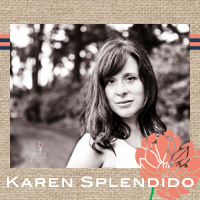 *ok Karen take a deep breath* sorry just got a little excited - so much to share, but there's only one of me - I'll make another post highlighting those bouquets soon! 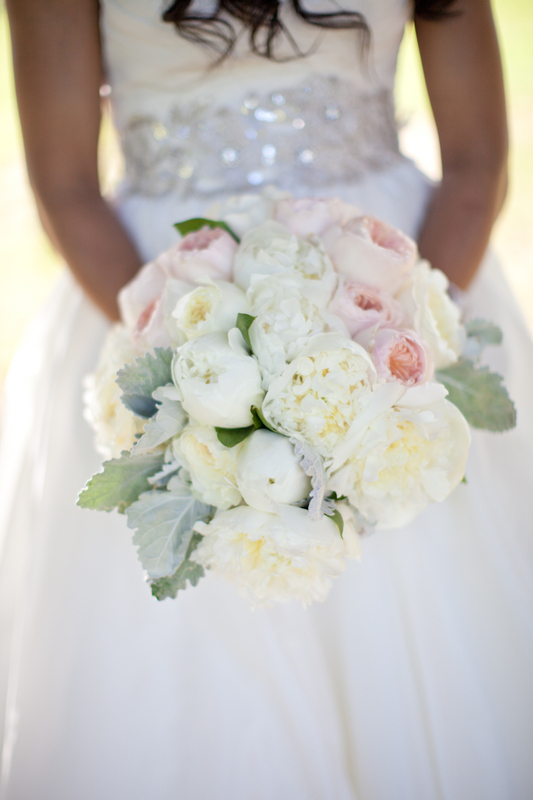 Soft and Romantic Bouquet - Filled with fluffy white peonies, hydrangea, Juliet roses, Sahara roses, hypericum berry and dusty miller. 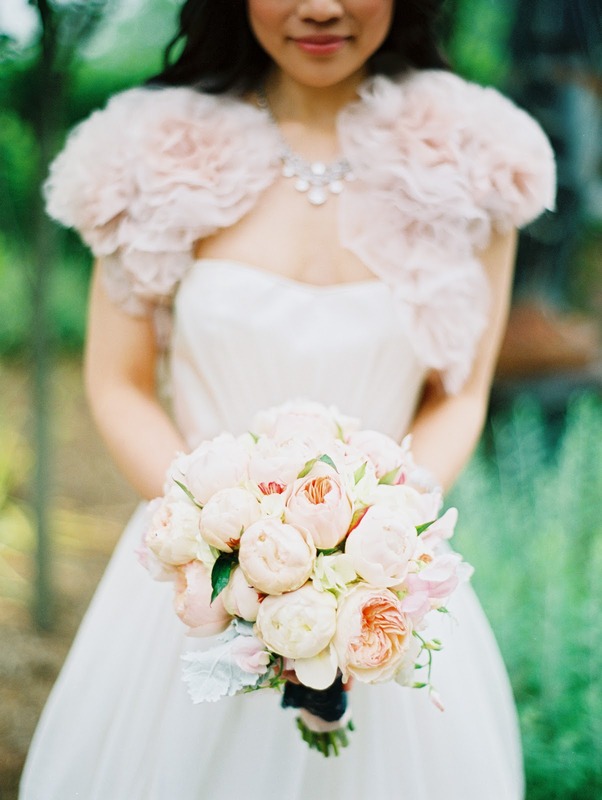 I am in love with this popular and timeless color palette!